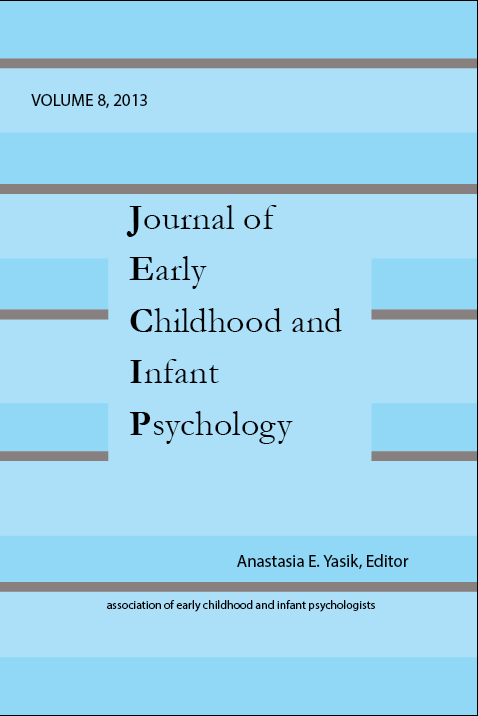 Published from 2005-2012 (Volumes 1 through 8), The Journal of Early Childhood and Infant Psychology (JECIP) was a publication of the Association of Early Childhood and Infant Psychologists (AECIP). 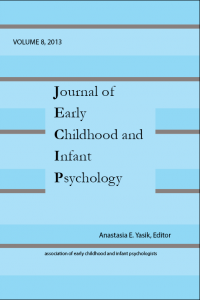 JECIP published original contributions from a broad range of psychological perspectives relevant to infants, young children, parents, and caregivers. Manuscripts incorporated research, theory, and applications within clinical, community, development, neurological, and school psychology perspectives. In addition to data based research, the journal accepted test and book reviews, position statements, literature reviews, program descriptions and evaluations, clinical studies, and other professional materials. This journal ceased publication with Volume 8 (2012). Volumes 1-8 remain available for purchase below. JECIP has been replaced with Perspectives on Early Childhood Psychology and Education. 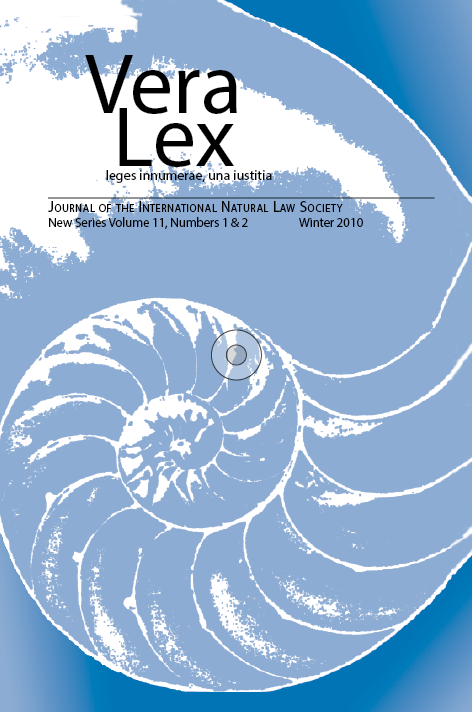 Vera Lex was the journal of the International Natural Law Society, established to communicate and dialogue on the subject of natural law and natural right, to introduce natural law philosophy into the mainstream of contemporary thought and to strengthen the discussion of morals and law and advance its historical research. This journal ceased publication with Volume 11 (2010). Volumes 1-11 remain available for purchase below. Vera Lex was replaced by Lex Naturalis in 2015.